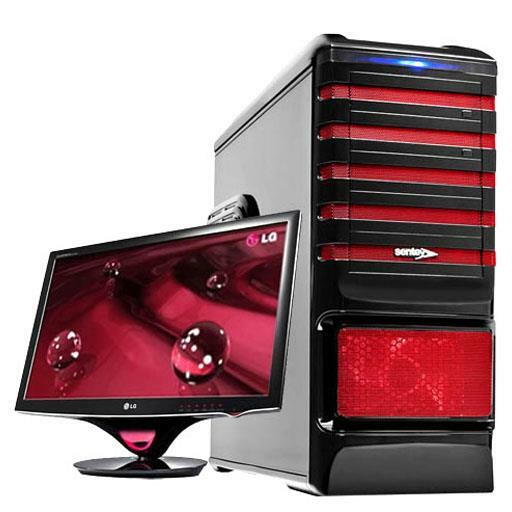 Intel - 2GB DDR2 RAM & 500GB COMPLETE CORE 2 DUO E7300 w/ 2GB DDR2 RAM & 500GB HARD DRIVE! 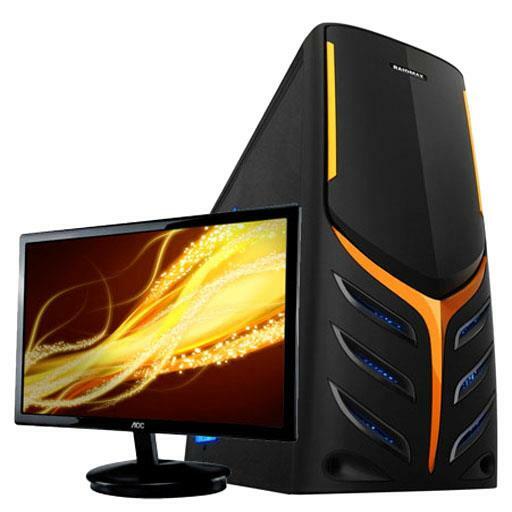 DESKTOP PC COMPUTER -SYSTEM; HIGH DEFINITION AUDIO; ETHERNET (LAN); MIDTOWER CASE; MANY OPTIONS ONLINE - WINDOWS 7 & MUCH MORE! Intel - E7300 COMPLETE CORE 2 DUO E7300 w/ 2GB DDR2 RAM & 500GB HARD DRIVE! 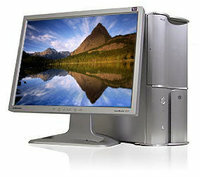 DESKTOP PC COMPUTER -SYSTEM; HIGH DEFINITION AUDIO; ETHERNET (LAN); MIDTOWER CASE; MANY OPTIONS ONLINE - WINDOWS 7 & MUCH MORE! 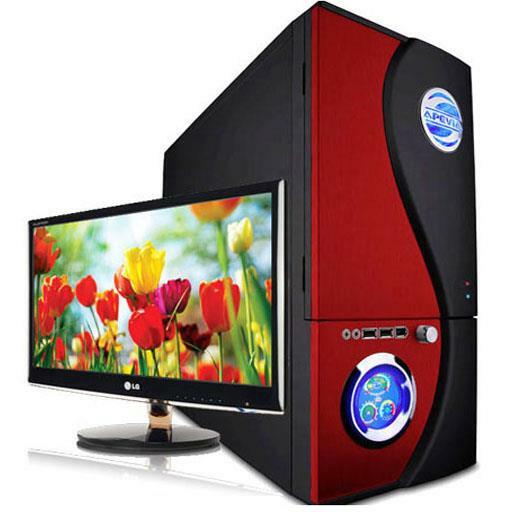 Intel - CORE 2 DUO PC COMPLETE CORE 2 DUO E7300 w/ 2GB DDR2 RAM & 500GB HARD DRIVE! 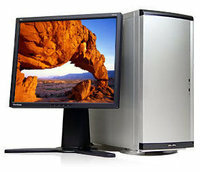 DESKTOP PC COMPUTER -SYSTEM; HIGH DEFINITION AUDIO; ETHERNET (LAN); MIDTOWER CASE; MANY OPTIONS ONLINE - WINDOWS 7 & MUCH MORE! Intel - CONFIGURABLE! 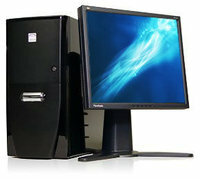 COMPLETE CORE 2 DUO E7300 w/ 2GB DDR2 RAM & 500GB HARD DRIVE! 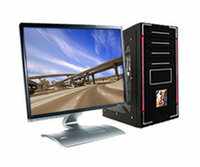 DESKTOP PC COMPUTER -SYSTEM; HIGH DEFINITION AUDIO; ETHERNET (LAN); MIDTOWER CASE; MANY OPTIONS ONLINE - WINDOWS 7 & MUCH MORE! Intel - 2GB RAM COMPLETE CORE 2 DUO E7300 w/ 2GB DDR2 RAM & 500GB HARD DRIVE! 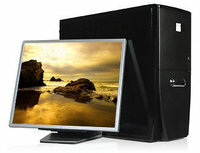 DESKTOP PC COMPUTER -SYSTEM; HIGH DEFINITION AUDIO; ETHERNET (LAN); MIDTOWER CASE; MANY OPTIONS ONLINE - WINDOWS 7 & MUCH MORE! Intel - CUSTOM COMPLETE CORE 2 DUO E7300 w/ 2GB DDR2 RAM & 500GB HARD DRIVE! 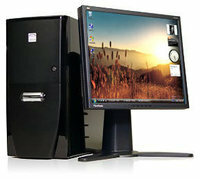 DESKTOP PC COMPUTER -SYSTEM; HIGH DEFINITION AUDIO; ETHERNET (LAN); MIDTOWER CASE; MANY OPTIONS ONLINE - WINDOWS 7 & MUCH MORE! 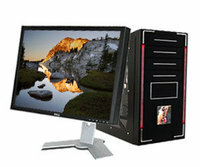 Intel - Custom Desktp PC System! 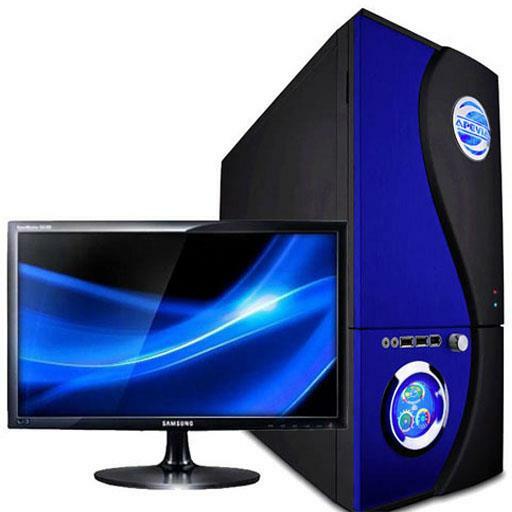 Custom Configurable Core i5 Skylake Computer System With Windows 7 8 or 10! 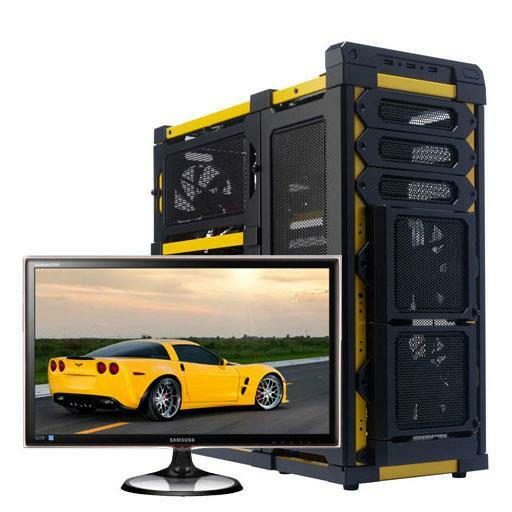 DDR4 4GB 8GB 16GB 32GB or 64GB RAM / 500GB 1TB 2TB 3TB or 4TB Hard Drive / 128GB 256GB 512GB SSD & Much More!